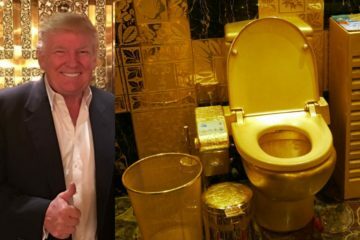 Orange tinted Kremlin kowtower Dotard Trump tried to spin Slovenia’s No. 1 export to the U.S. Melania Trump’s controversial choice of outfit when she visited an immigrant youth detention center Thursday — by once again attacking the media. 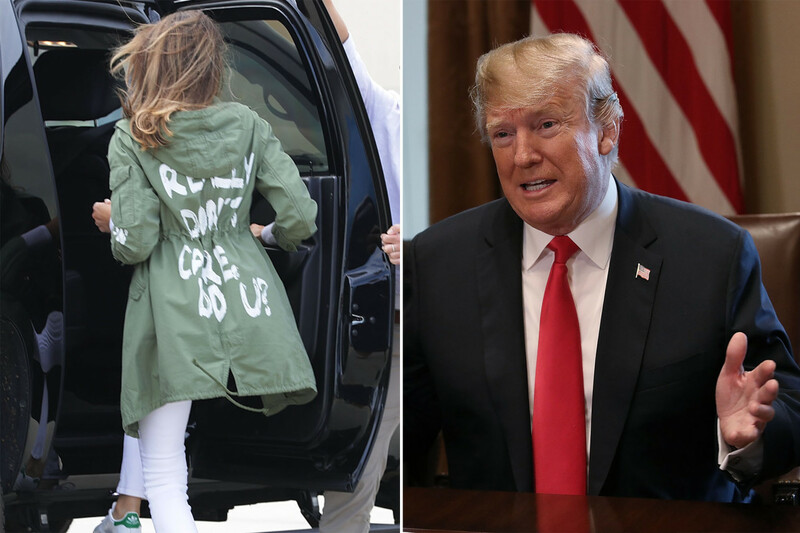 Melania departed Joint Base Andrews in Maryland en route to McAllen, Texas — where she was to tour a facility housing immigrant children detained at the border under her husband’s “zero tolerance” policy on illegal border-crossers — wearing a jacket with the message “I really don’t care, do U?” scrawled across the back. She had removed the coat, which was manufactured by Zara with the nihilistic missive, by the time she landed in the Lone Star State. 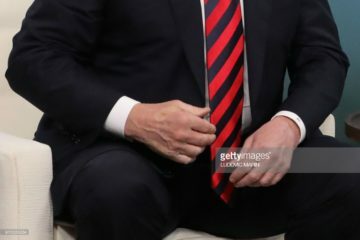 And so hours later, the president took to twitter to proclaim that the tone-deaf coat was indeed a message — to the media. “‘I REALLY DON’T CARE, DO U?’ written on the back of Melania’s jacket, refers to the Fake News Media. Melania has learned how dishonest they are, and she truly no longer cares!” Trump wrote.